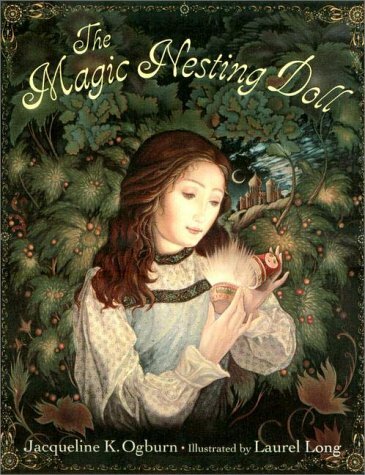 Earlier this week my daughter pulled out of her bookcase one of her favorite stories, “The Magic Nesting Doll,” by Jacqueline K. Ogburn and illustrated by Laurel Long. Little Miss I first saw this book at our local library, but we both liked it so much that I bought it for her to keep. It is the story of a Russian girl who uses the magic of a Nesting Doll, or Matryoshka, given to her by her dying grandmother in order to save the Tzarevitch from an evil spell that has frozen him alive. I love the fact that the main character, Katya, is very proactive and is the one to save the prince, for a change. 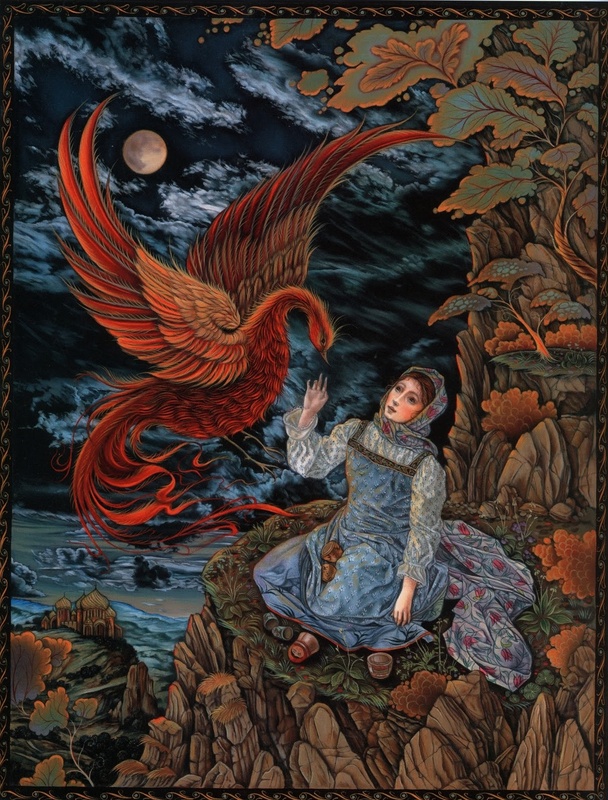 The book is beautifully written, inspired in Russian folk tales, and gorgeously illustrated too. 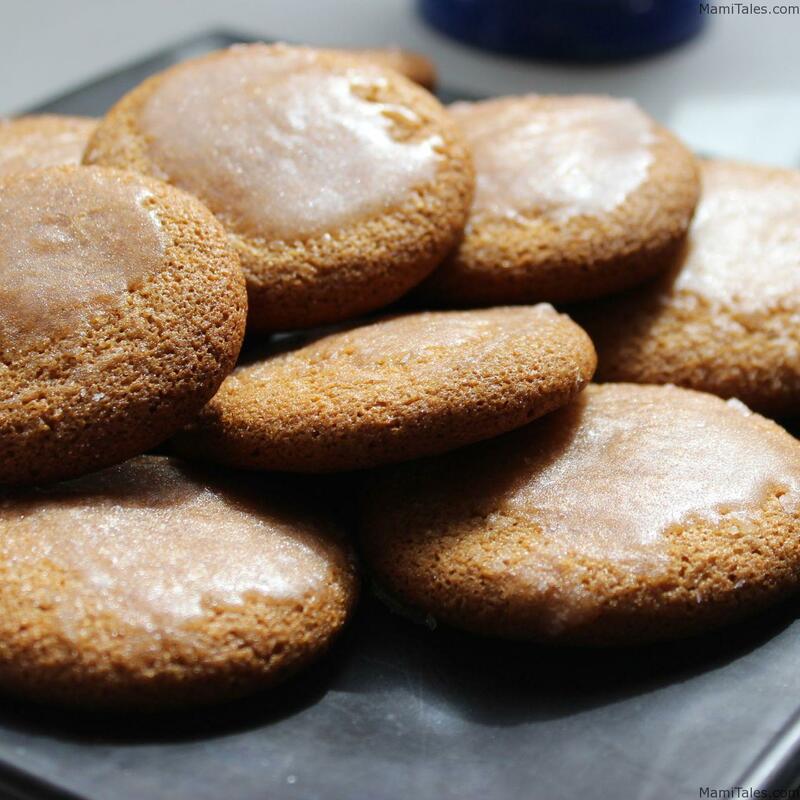 After reading that story, I decided to look for a recipe for my favorite Russian spice cookies, Pryaniki. I made one and the taste is good… but I still have to find the best recipe. I’ll keep experimenting and I’ll update this post when I find the perfect one. This ones are way too sweet, so next time I think I’ll reduce the amount of sugar it asks for, as well as the honey. Pryanik, or Pryaniki for plural, are the Russian equivalent of ginger bread. After much research it turns out that the first appearance of this delicious cookie was in the 9th Century, and it was made with rye flour, honey and berry juice. I first tried these when I moved to LA, as my they also happen to be my husband’s favorite Russian dessert. It also is served in special occasions, like Christmas or weddings. I even read that at some point men would propose marriage to their brides by gifting them one of these cookies. So, pour yourself a cup of Earl gray tea, and cuddle up with a plate of these to enjoy this fabulous book. 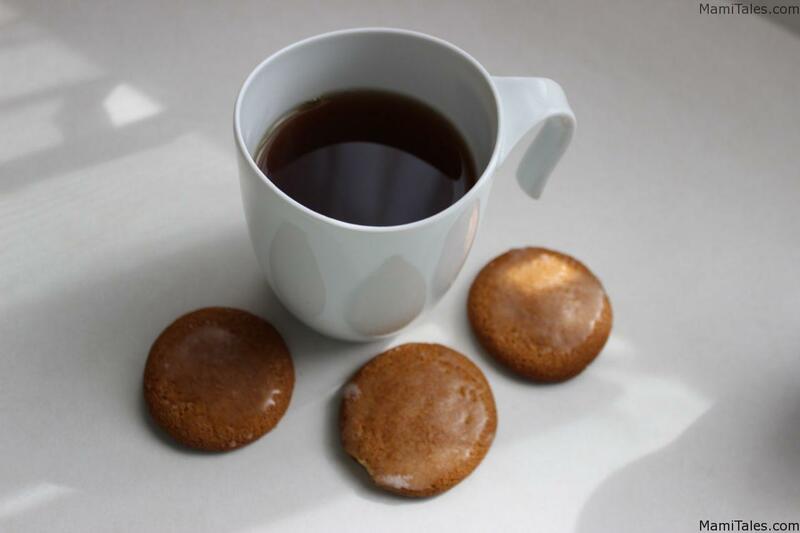 Traditional honey and spice Russian cookies from the 9th Century. Sift the flour, baking soda, cinnamon, cardamom, nutmeg, allspice and salt in a bowl. In a separate bowl, beat with a mixer at high speed the egg yolks and sugar until they are pale yellow and thick. Heat the honey in a small saucepan over low heat until it liquifies. Cool by adding the butter so it melts. Make sure the honey is still liquid and the butter melted before adding to the eggs. Stir the melted honey, melted butter and the vanilla into the beaten yolk mixture -- being careful that it is not too hot so you don't cook the yolks. Mix in the dry ingredients and form a stiff dough. Cover with plastic wrap and refrigerate for 1 hour. Heat oven to 350 degrees. Place a silpat mat or parchment paper on a cookie sheet. Using a little oil in your hands, make half-palm sized balls with the dough, and place 1.5 inches apart on your cookie sheet. Mine flattened out into regular cookies, but the taste was fine. Bake for 10-20 minutes, or until just golden, rotating the sheets halfway through for even baking. Cool on the sheets until the cookies firm slightly. Transfer to cooling racks until they are not hot anymore. In a bowl, make a thick sugar syrup by adding the confectioners’ sugar and enough water (about 2 tablespoons) Whisk together to form a thin icing. Brush this icing on the cooled cookies. I would use a little less honey, and definitely less sugar. I have to find a recipe I like better than this for the Pryaniki, but I found that this one actually mellowed out and tasted better as time went by. 1 week old cookies tasted much nicer that fresh out of the oven!